Let’s Keep The Party Going !!! 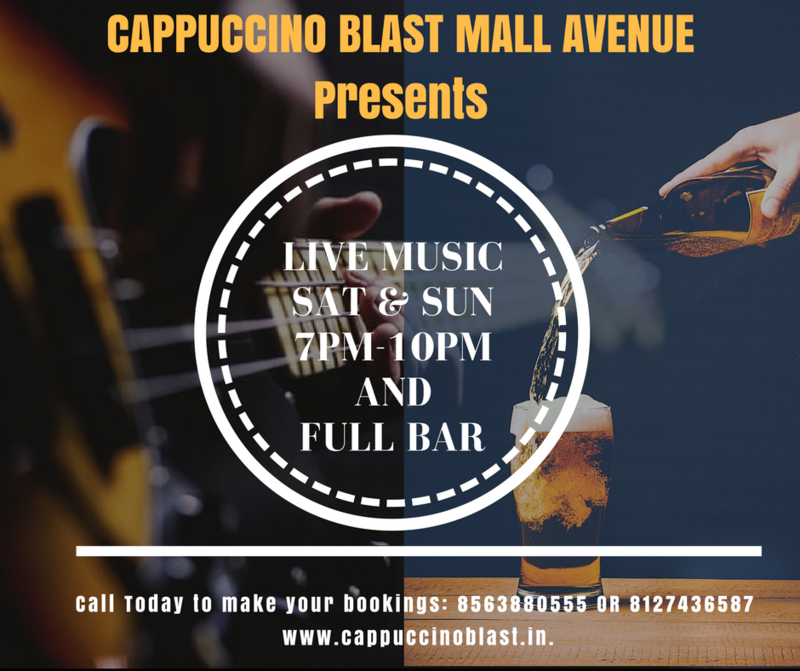 Full Bar + Live Music at 7pm – 10pm on Saturdays and Sundays. Call Today to make your bookings: 8563880555 OR 8127436587.